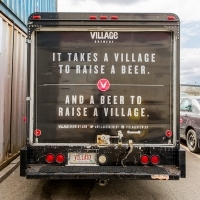 Jim Button, Director of Marketing at Village Brewery, says Jim’s happiness is infectious. Working inclusively with everyone in the community is what Village is and always was about. Still, Jim Button couldn’t be more pleased with how this engagement has worked out. 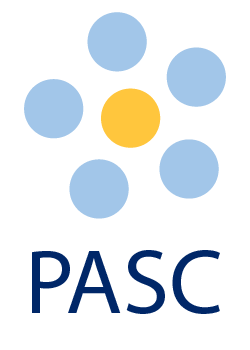 Jim Delpozo is self-sufficient, mastering his job with support from his PASC Facilitator. And Jim is the second longest tenured employee at Village. Right from the start, he was a part of the Village family. Jim works 4 hour shifts, 4 days a week. 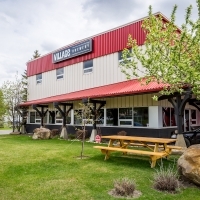 His meticulous and efficient nature is perfectly suited to his duties at Village, where he is an integral part of the small-batch bottled beer production line. He was never an office guy, and the brewery floor is a place where he feels at home. Falling into the production flow was natural for him. 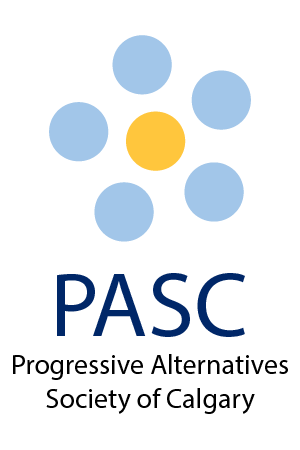 PASC does extensive research upfront to make sure participants have job choices that are a good fit, on all levels. One of the Jim’s supervisors, Jeremy, has nothing but praise. 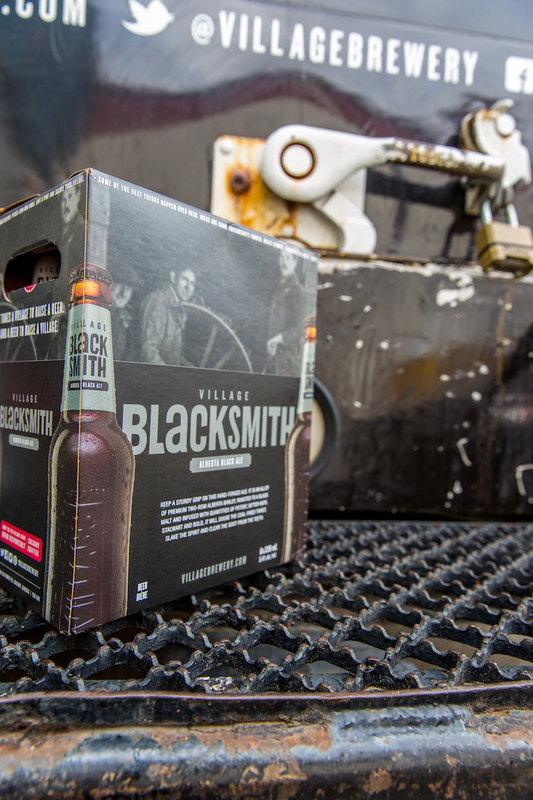 “When things break down on the line, Jim is very willing to shift tasks and maximize time.” The complex bottling machinery is finicky, so breaking down is not unusual. The staff has to be nimble, and Jim D. is a “super helpful” part of making sure that things get done to keep the line running smoothly. Jeremy says he’d schedule Jim to be on the line “anytime,” or as much as Jim wants. With many staff around his age, Jim is just one of the guys at Village. They hang out after work and at Village events, like dinners, and the annual golf tournament. Working out is also a favourite pastime of Jim’s. You’ll also find Jim and Kalan out on Riverwalk on a nice day, in the park playing Frisbee (Jim has a mean long flick), or at the YMCA on the stationary bikes. Kalan and Kevin, Jim’s support team from PASC, are thinking about ways to arrange drumming lessons for Jim after noticing that he was fascinated by different beats on an outing to a music store. Interests evolve over time, and the dedicated staff at PASC continues to make sure Jim has ongoing opportunities to pursue what he enjoys. As to candid photography for this story, “Good luck with that” was the smiling admonishment from the people that work with Jim every day. Jim has a definite flair for the camera. Jim’s mother tells his brother, Thomas, that he has many gifts, but Jim got all the looks, and Thomas will just have to live with that.